don't want to deal with the mess of 20 two year olds running amok? So simple! 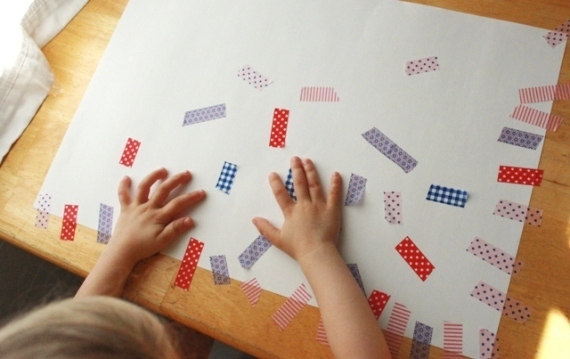 Just lay out some contact paper sticky side up and different collage materials to stick. You can use pieces of tissue paper, foam shapes, glitter and even items from a nature scavenger hunt. If it's flat and will stick, it will work. 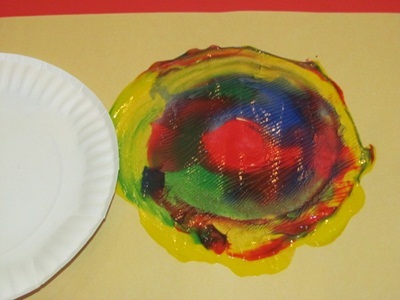 Toddlers will love to squish the paint around and mix up the colors! and pretty much mess free thanks to the lid on the salad spinner. 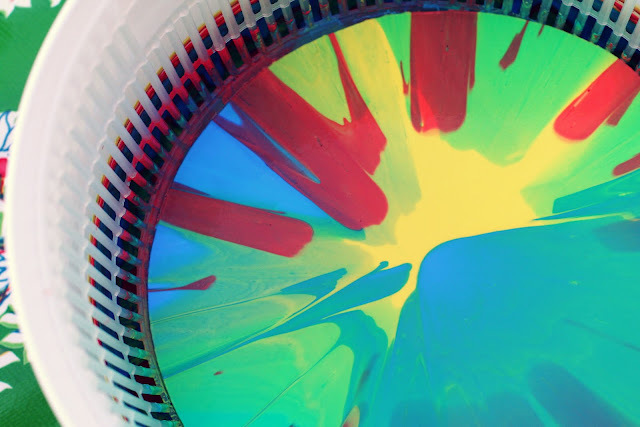 Just squirt the paint in, put on the lid and spin away! If you don't have a salad spinner, don't fret! You can still make spin art! 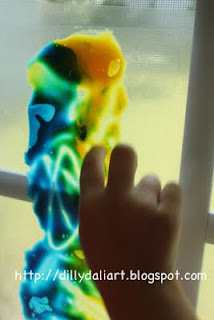 Water, paint brushes and a chalkboard is all you need for this activity. 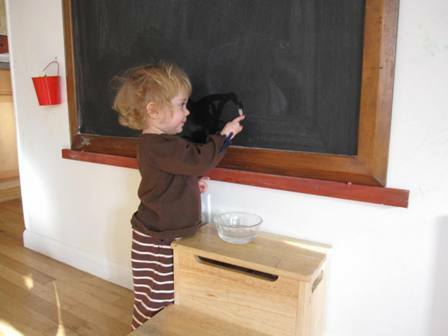 If you don't have a large chalkboard you can always make one with a sheet of plywood and some spray on chalkboard paint! milk, frosting, candy melts, evaporated milk, or egg. You can paint the cookies before or after baking. If you are scared of a food coloring mess, you can use the markers with edible ink instead. 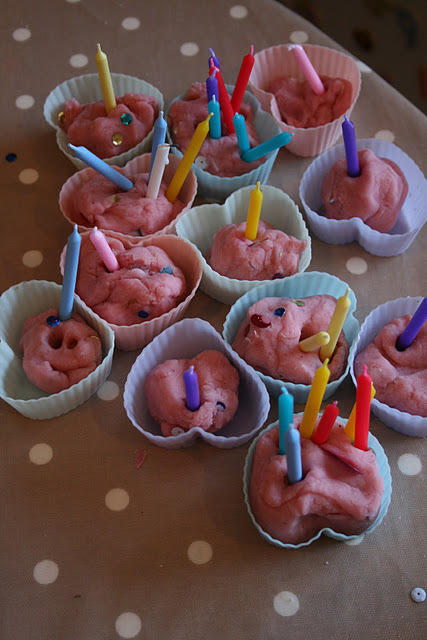 Play dough is great because it's relatively mess free and the possibilities are endless. and you'll be able to add whichever colors and/or scents you'd like! 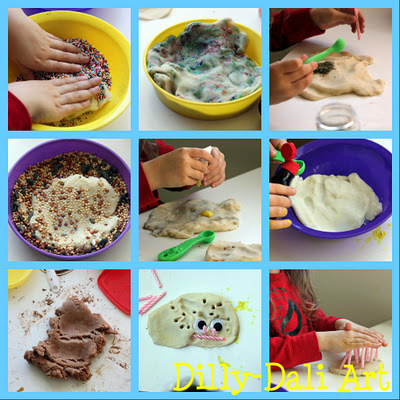 What's so great about play dough? Having a beading station will help with that! If you are concerned about choking, here are some great alternatives. and pool noodle beads in a variety of colors would be very appealing! 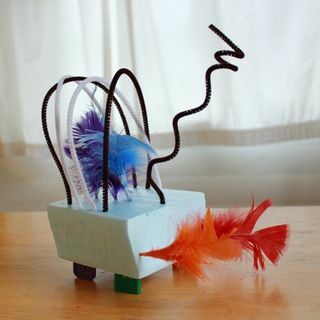 Creating sculptures with pipe cleaner is a great way to explore the process of sculpting and working in 3D. You can set up for this activity in a snap! 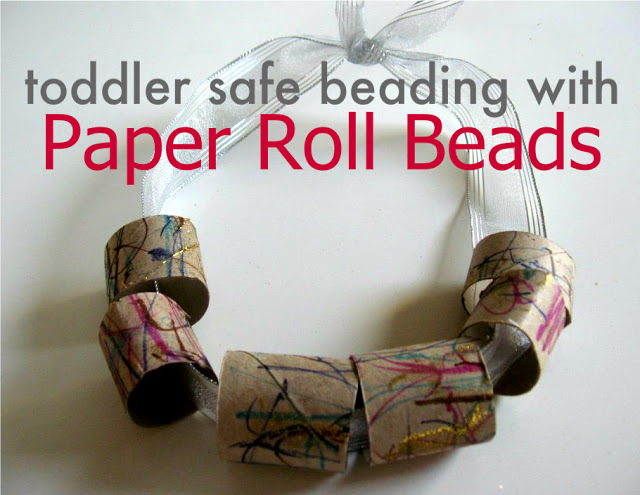 If you find the tips of the pipe cleaners a bit sharp, just fold the ends over and give them a twist. 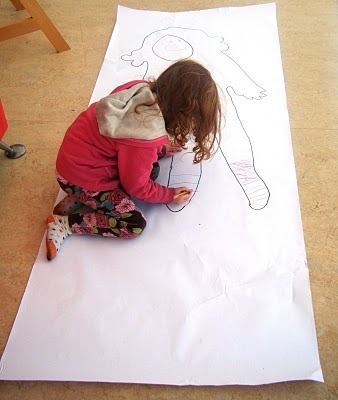 I haven't met a toddler yet that doesn't like body tracing. Set up a tracing station, let kids decorate and then take themselves home as a favor! My toddler loves sticking tape to things. I bet a group of toddlers would have a bunch of fun making tape collages! Once again, simple materials and set-up. 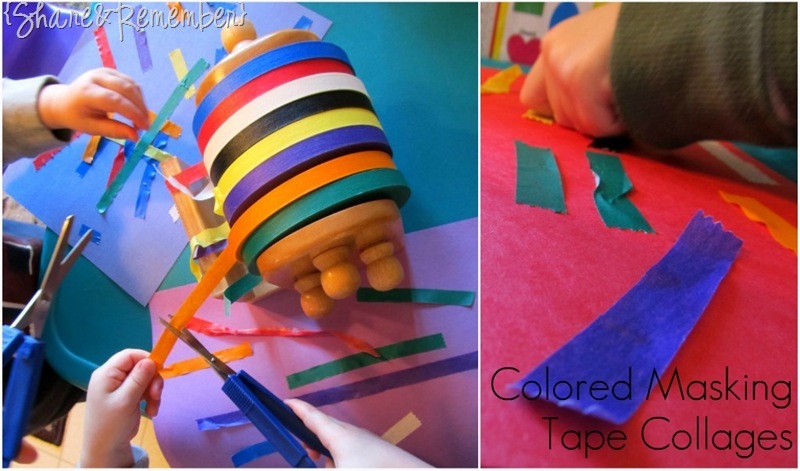 I think any tape will do, but colorful masking tape would be great! There you have it! 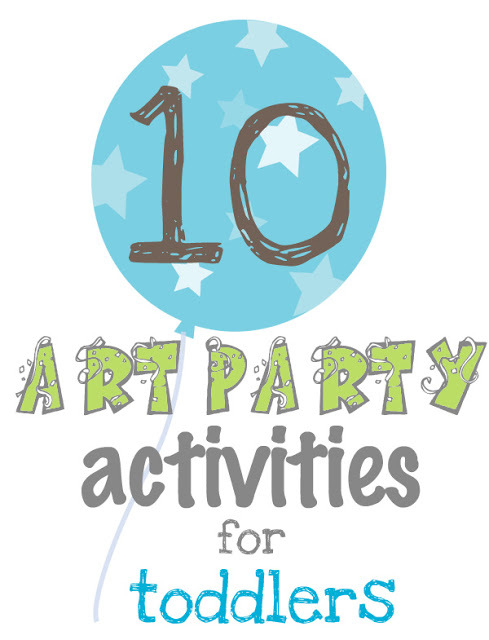 10 art activities that are appropriate for toddlers and can be easily set up for a group. 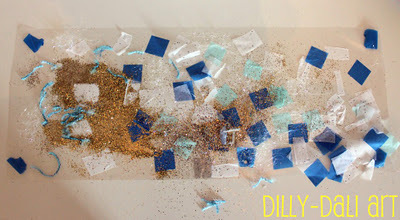 If the thought of a messy party turned you off, I hope these activities will make you reconsider! 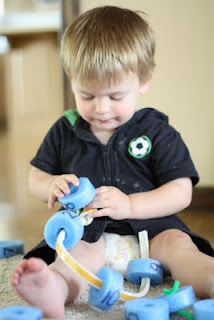 and, if you haven't tried these ideas with your toddler yet, give them a try! Thanks for putting us on the list! What fun activities! All wonderful ideas - thanks so much for compiling and sharing them! We are working on plans for my son's upcoming 2nd birthday party and we can use a lot of these. 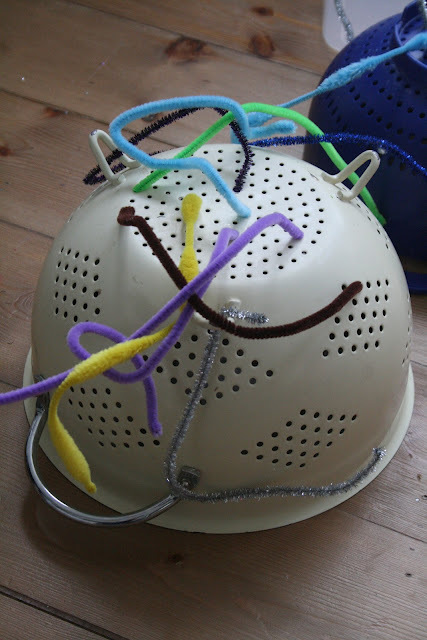 Fantastic activities for 'littlies'! Would love to use them for an arty party! I did an art party for my three year old last birthday and we did painting art canvas' and making something from small ball of clay! What a great post! Glad to be included! This is an absolutely fantastic group of ideas! 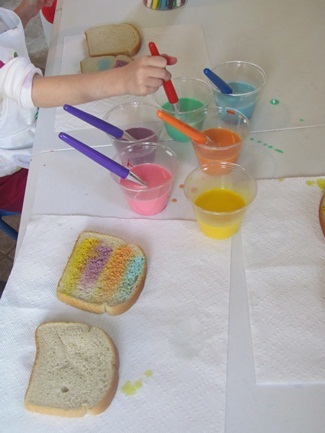 It makes me want to hold an art play date asap! Wow! These are some great (and inspirational) ideas! Thanks! Loving these ideas! Pinning these for future reference! Thanks for sharing. thanks for sharing.. these are great!